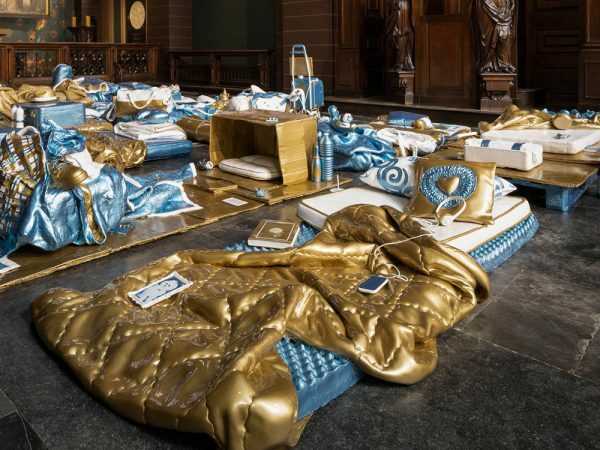 Koen Theys presents ‘Diasporalia’, his new installation commissioned by the Cathedral of Our Lady of Antwerp on the occasion of ‘Antwerp Baroque 2018’, an arts festival confronting contemporary artists with Flemish masters like Rubens. Diasporalia is on view until December 2018. – Cathedral opening hours here. – Gazet van Antwerpen article.